A. local hole in the wall bar with one tv. They have recently expanded their menu with some delicious and eclectic choices. If you are already a YH fan, then you already know YH is THE place on Sunday afternoons to cheer for your favorite team while trying one of their MANY MANY beer choices. If you have never been to YH..well what are you waiting for ? 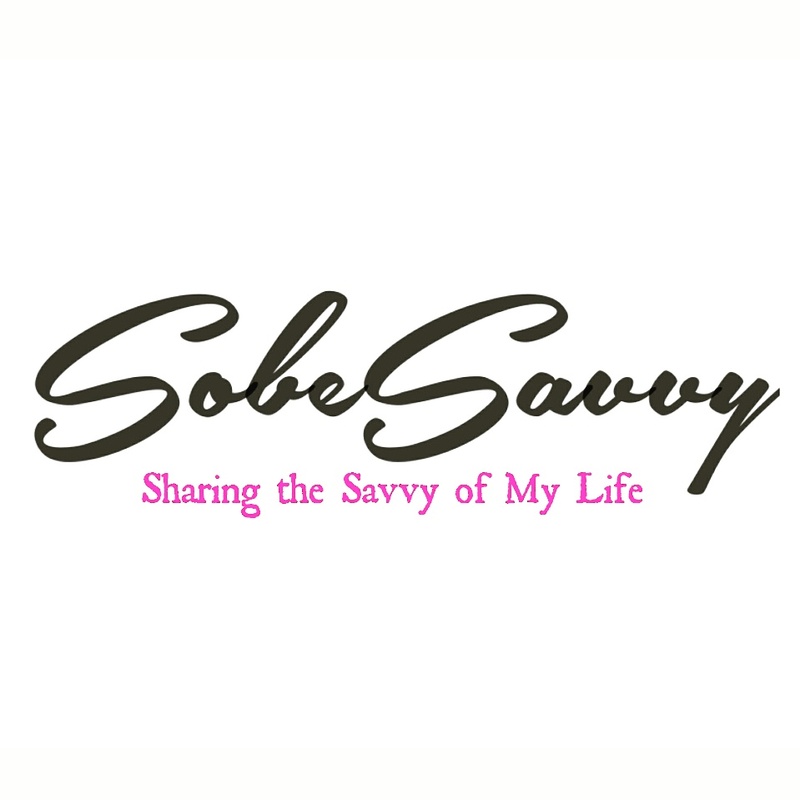 They invited Sobesavvy.com to sample their new items at the Miami Beach location. New burger choices include a Lamb burger and a Truffle Cheeseburger. Both oh so good. Appetizer choices did not dissappoint either. Their take on crispy brussel sprouts was inventive and it succeeds.The queso dip took me back to my days living on the Mexican border in Brownsville, TX. It is THAT good. If you want to try something out of the ordinary than try the Banh Mi sandwich. Lots of things on it,but it all goes together rather well. No matter who you root for always know that YH has the winning score everyday. Especially on Sundays. Since I am originally from Baltimore..GO RAVENS ! !